So for all the self-claimed Tech Geeks, I have a Question. What I have a question. What is the current popular trend in modern Smartphones? Yeah, it may vary from person to person. Let me tell you what I’m talking about. The “Water drop Notch”. Yes, nothing got this much popular ever before. The Waterdrop notch is the new fashion in the smartphone world. Recently a lot of smartphones are launched with that small notch at the top. It really looks beautiful. So here I’m going to list the Top 5 phones with water drop notch. I’ll be telling you about the best notch phone so keep reading till the end. 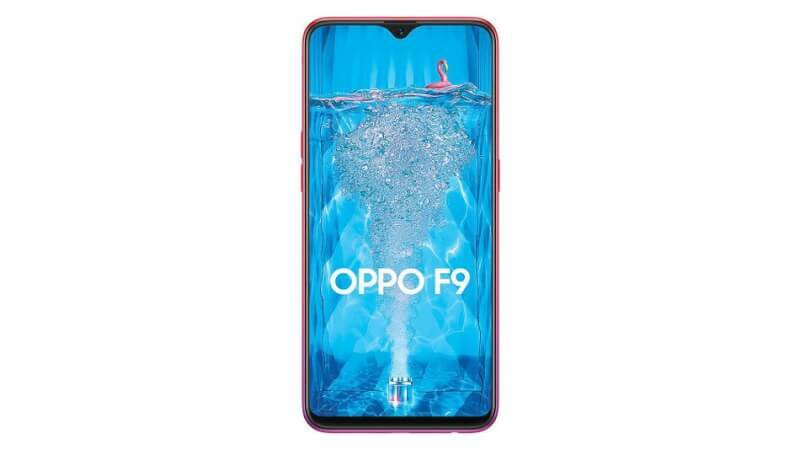 Just a couple of days back, Oppo unleashed their new Oppo F9 Pro which they claimed to be the first smartphone with a beautiful water drop notch at the top. This phone costs around Rs. 27,990 and sports a really good looking notch at its head. How Vivo can be far behind after all Oppo and Vivo are known to be brothers. Vivo also launched the Vivo V11 Pro on the 6th of September. This phone costs around Rs. 25,990 and it also features a small water drop notch at the top. 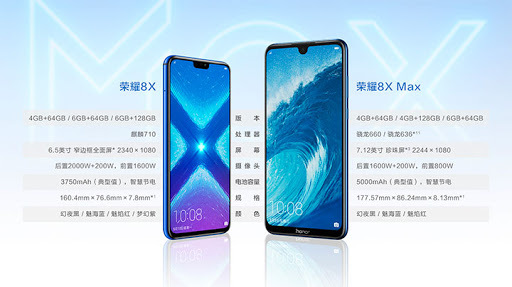 Honor 8X Max hasn’t been launched in India yet but it’s launched in an event in China. This phone also sports Water drop notch on the head. We’ll notify you about its launch in India so make sure to keep notifications always on. The Oppo A7X is also finally on sale in the China premises. This phone also sports a cute looking water drop notch in the mid of the top. It costs around CNY 2,099 which fits somewhere around Rs. 20,000 in India. Some of you might be already waiting for this one. 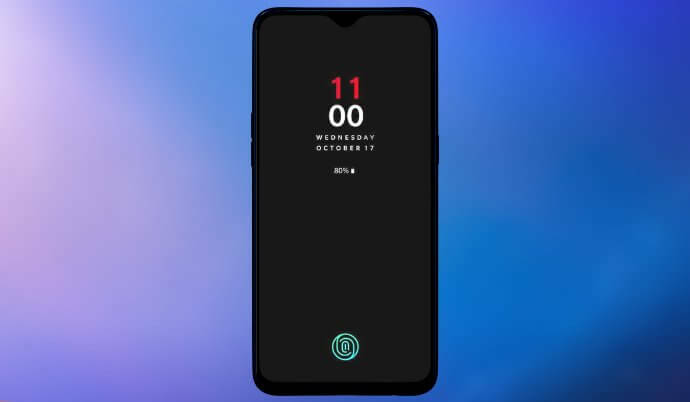 The OnePlus 6T is also supposed to be launched with a very small water drop notch on the head. Yes, after the debut of water drop notch in Oppo, how OnePlus can be far behind. They’re also claiming to bring the water drop notch in the 6T model. 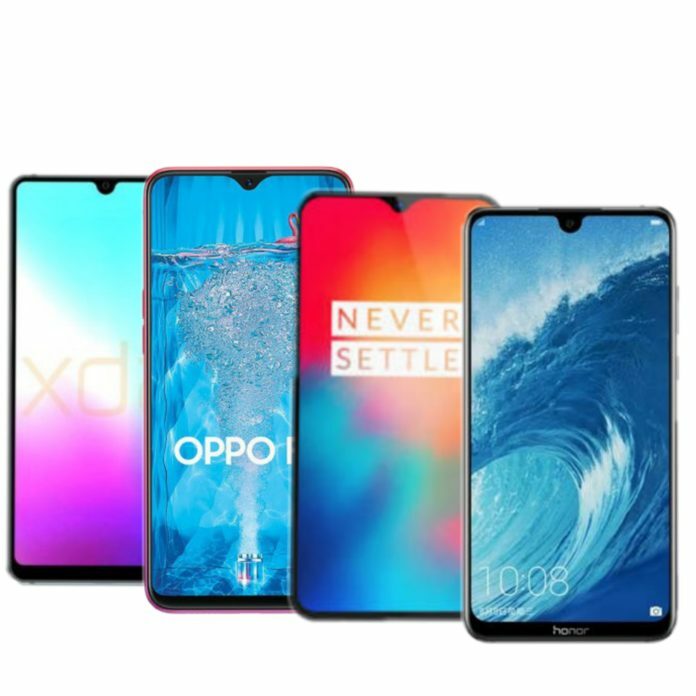 So these were the Top 5 phones with water drop notch, I tried to list only the best notch phones, if you enjoyed reading this article then don’t forget to appreciate my work in the comment section. For all latest tech updates, please subscribe to our notifications.